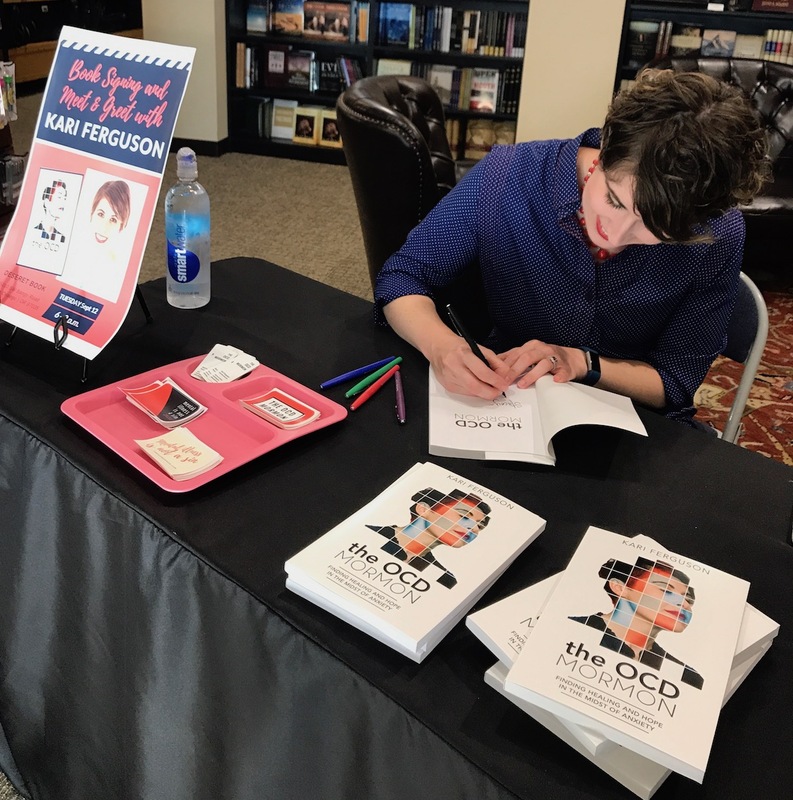 I have a few upcoming events coming up in Washington and Utah for my book, The OCD Mormon. I am hoping to do an informal Fireside in the Pleasant Grove area on Sunday, October 8 and will be at a Mental Health FHE near BYU on Monday night. Check back here next week for updates on those events! I will be doing a private presentation at the Utah State Hospital on Tuesday morning for employees and will be at an OCD group at Mindset Family Therapy on Tuesday, October 10, at 6 p.m. If you want more information on that event, contact Annabelle Hagen via the Mindset Family Therapy website. Lastly, tune into KSL channel 5 at 11 a.m. (Utah time) on Tuesday, October 10 for a segment featuring me talking about mental illness and the book! My husband, Jamund, and I have started an event planning company that focuses on organizing events related to mental health and mental illnesses called “Mental Illness Matters.” We are currently working on our first conference, “Anxiety Disorders and Mormonism.” It will be on March 3, 2018 at the Joseph Smith Memorial Building in Salt Lake City. Early bird tickets are coming soon, and we are finalizing our keynote speakers (who are awesome!). We will also announce the call for proposals soon. Follow our page on Facebook for upcoming information! All of this is so exciting Kari! Is the upcoming conference restricted to just Mormons? Thanks, it would be great to go. Not sure of course if I can, but thanks. Just gave one of my two copies of your book to my Mormon client and saving the other one for Dr. Kosins. Well written, and I am so happy to see you giving back! It keeps us well.